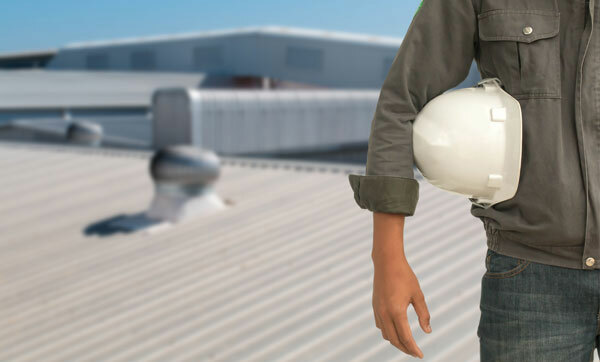 Keystone Commercial Roofing was founded on the idea that repairing or revitalizing your roof shouldn't mean replacing it entirely. Owner Jon Gingerich and our team of roofing experts provide money-saving, ultra-efficient, highly durable roofing systems from Conklin Roofing Systems. Conklin Roofing Systems just celebrated their 40th anniversary marking four decades of superior performance in the roofing industry. As a preferred contractor for Conklin we're able to combine their innovative roofing materials with our unmatched workmanship to revitalize your roof, giving you decades of protection without the expense and downtime of a full roof replacement. 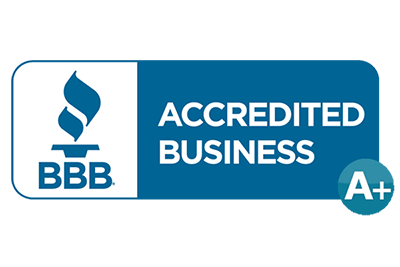 Keystone Commercial Roofing has received an A+ rating from the Better Business Bureau based on our reputation and the trustworthiness of our operating procedures.